With Drop Gecko you will see how easy and quickly you can create your own e-commerce store literally in just a matter of minutes which is great. Once you’ve logged in, you’ll notice a lot of different options like products, categories, coupons, customers etc. 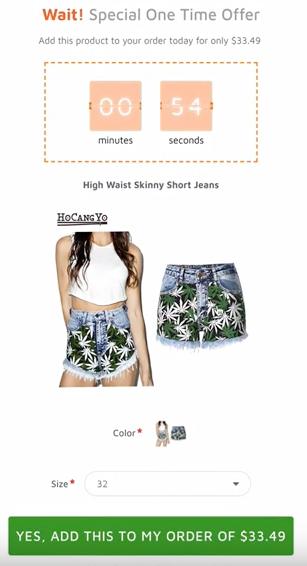 The typical things you expect in an online shop. Now the first thing that I noticed is how easy it is to add products to your store. You can add your products manually, but I was more impressed by how easily you can import hot products as a drop shipper for Aliexpress. More about this in my Drop Gecko Review below. Inside of the Aliexpress portal, Aliexpress will give you a list of all of their hottest selling products. The only thing you have to do is hit the download button to download a full list of the hottest selling Aliexpress items. With this list, you’ll jump back to your dashboard and import these items as a drop shipper. While importing you can change the pricing and by increasing the amount, or you can simply put a percentage on top of the current price. Let’s say an imported item is $10. You simply put the margin 50% higher and the product will be displayed as $15. Literally with a few clicks you can import hundreds of new products to your own Drop Gecko store. It’s that easy! Drop Gecko Review – What Are the Benefits of Drop Gecko? Drop Gecko Review – What more to mention? Once there is a discounted product imported in your Drop Gecko shop, your shop will automatically display the discounted price. All is happening automatically for you without you making any change or setting inside of the platform. Prices are automatically handled. You will notice that a lot of cool imported things will have the sales price, which is an actual sell that’s happening on Aliexpress. Also countdown timers are being displayed in your Drop Gecko shop, which are real countdown timers that are also happening on Aliexpress. For example, in one day and two hours and 15 minutes, a sale is literally gonna go away and it’s gonna happen automatically. You don’t have to do anything. Once a product is gone, Drop gecko will display an email form that allows your visitors to opt in so they can be notified the next time this product is available. Once a shopper goes through the checkout process, they receive a pop-up with timer for a one-time special offer. They get the ability to order this as well with a one-click upsell. Once the shopper clicks the link they will be charged the extra amount of the upsell. Make sure you watch this Drop Gecko Review to the end to see all details. 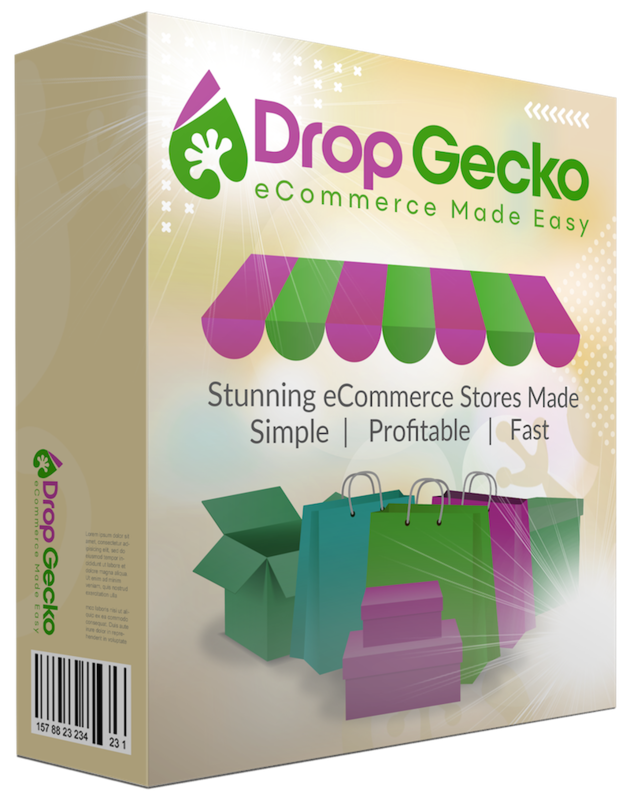 Drop Gecko Review – Import your entire Store in Google and Facebook. 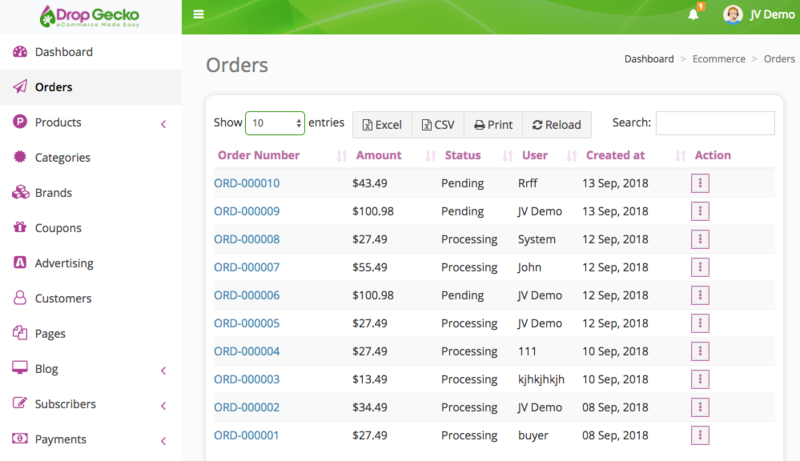 At last, Dropgecko offers one-click solutions to import your entire store into Google Adwords and into Facebook. The ads are going to be created for you so you don’t have to worry about creating headlines and split-testing images and things like that. The ads are gonna be automatically created for you based on the products that you have inside of your store. Expiring products in the catalog are automatically setup to update, so when a deal on your store is no longer available, it will be automatically removed from your catalog as well. No further action needed from our part. Your catalogs are always up to date with your store and you don’t have to worry about Facebook or Google advertising items that are no longer available on your store. Your DropGecko store is fully cloud hosted. Not only does that mean that it will be ready immediately… it also means that you will be saving a ton of money on monthly hosting fees (so this is even better than another review I did on the Bevis producer before) – heck you don’t even need your own domain name! Drop Gecko Review – Final thoughts. The eCommerce Explosion Can’t Be Ignored and People are turning to online shopping more than ever, and there are no signs of it slowing down. In my opinion It has never been easier to build your own online store. With literally a few clicks you have imported hundreds of products that are ready to sell in your own Drop Gecko store. The look and feel of the store is refreshing, and browsing through the dashboard is easy. So if you are looking for an easy way to start your own shop to start making profits online, I highly recommend you to check out Drop Gecko.